What’s in a game? A possible sprain or strain if not played right. 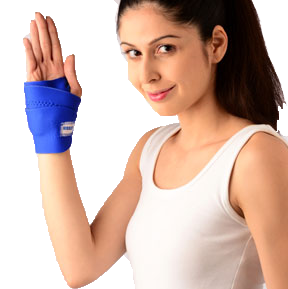 Thankfully wrist braces like these exist that provide not just comfortable support but also help rehabilitate by providing compression. The neoprene material helps retain heat and offers a soft uniform compression.